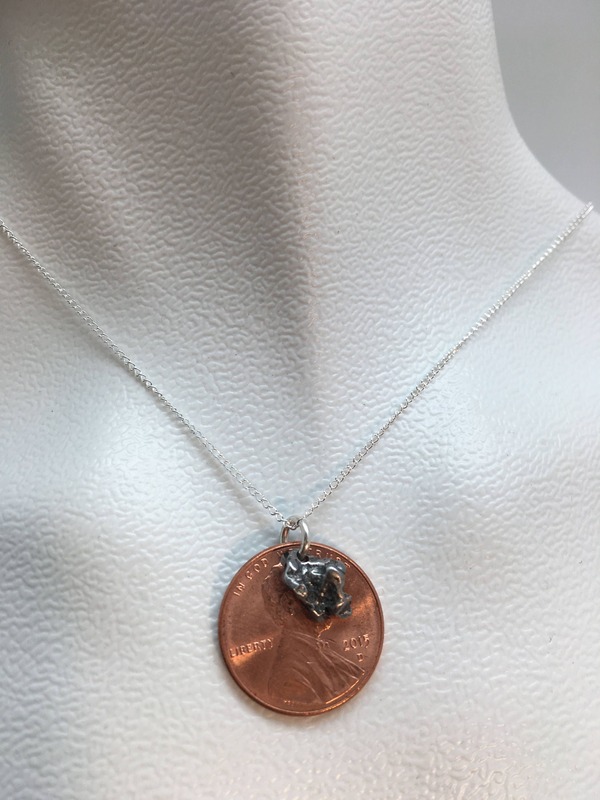 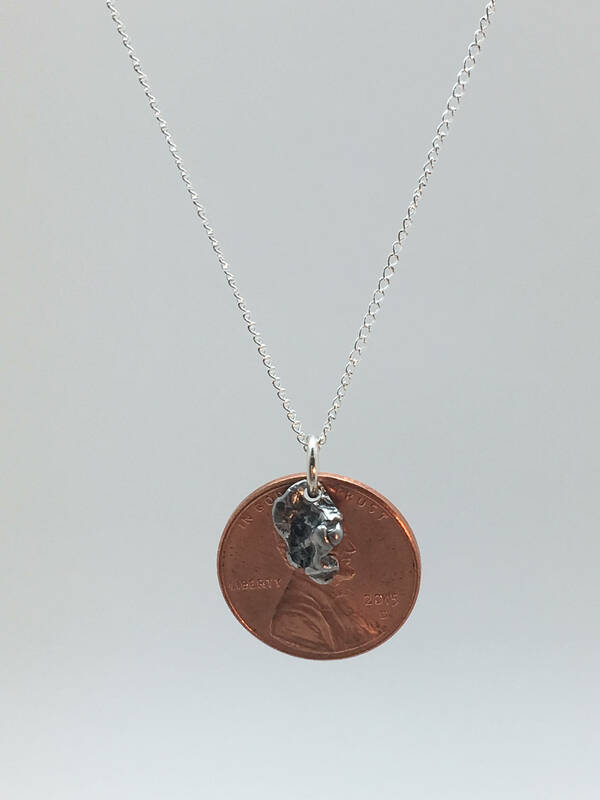 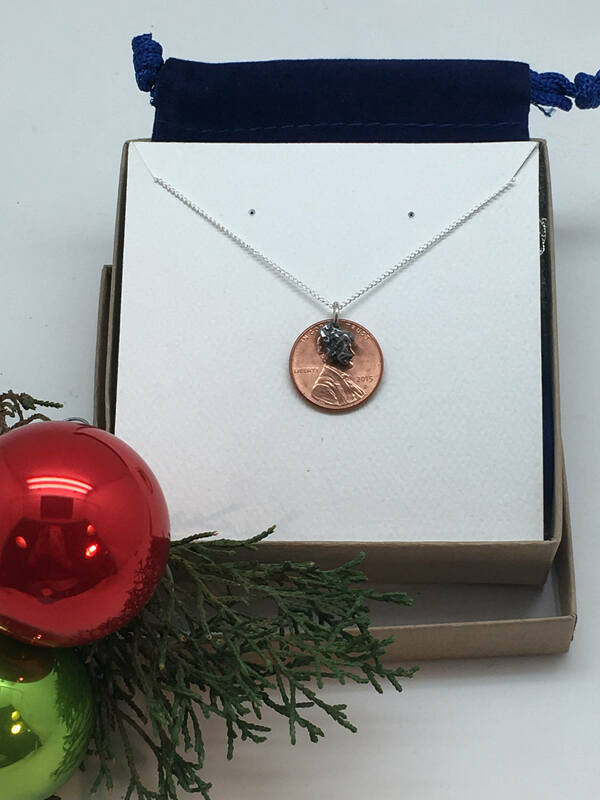 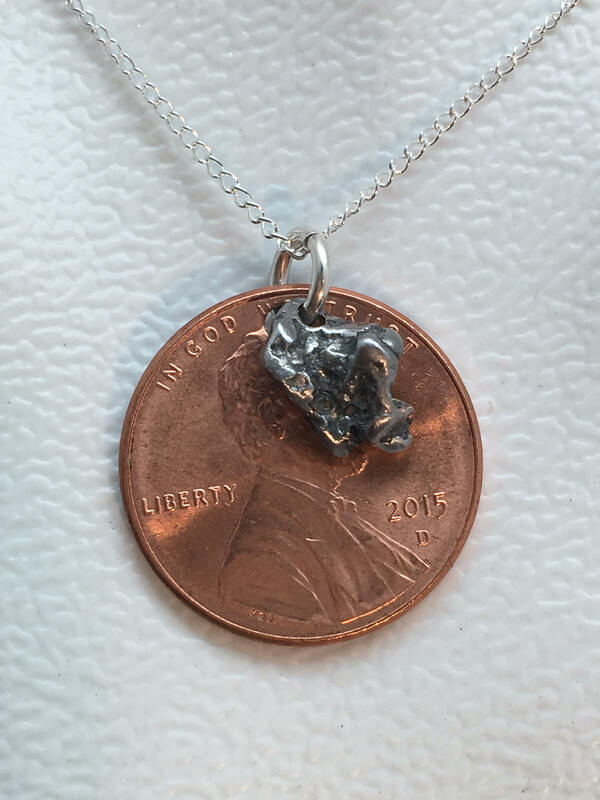 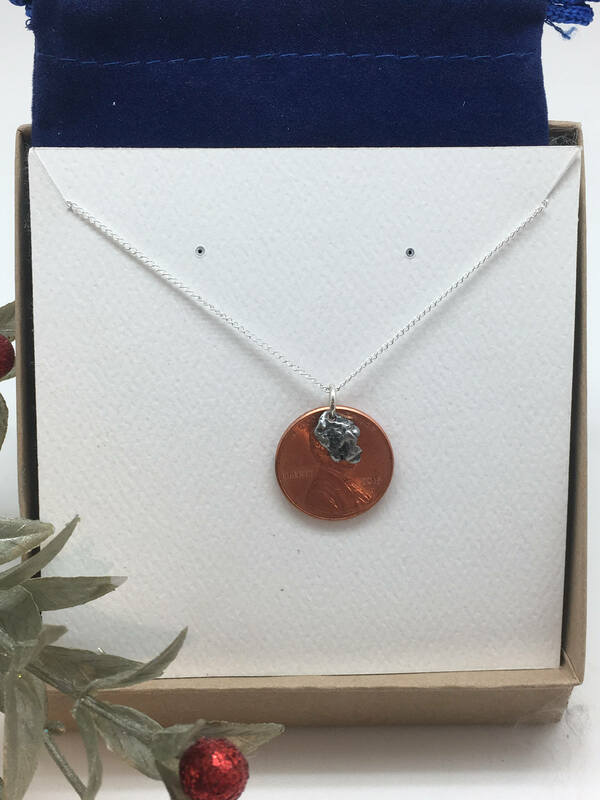 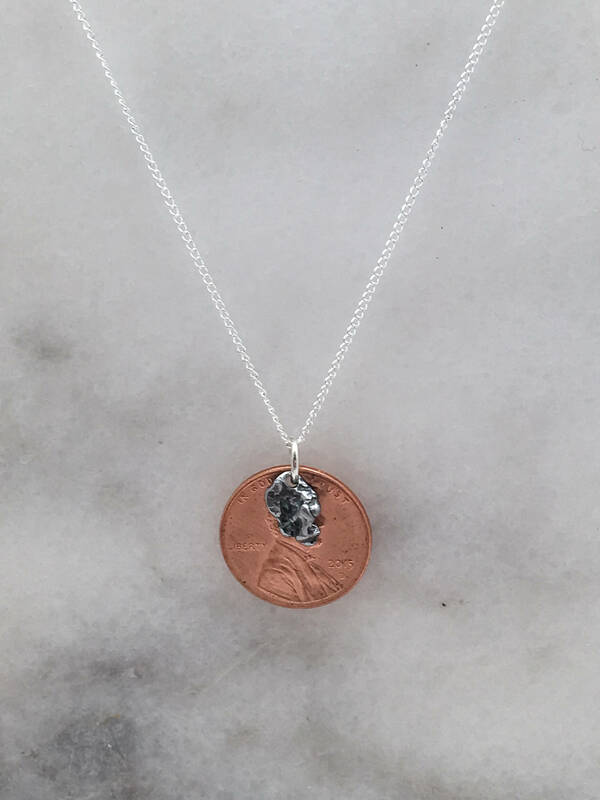 Meteorite Lucky Penny Necklace ~ Meteorite Necklace in sterling silver with Star! 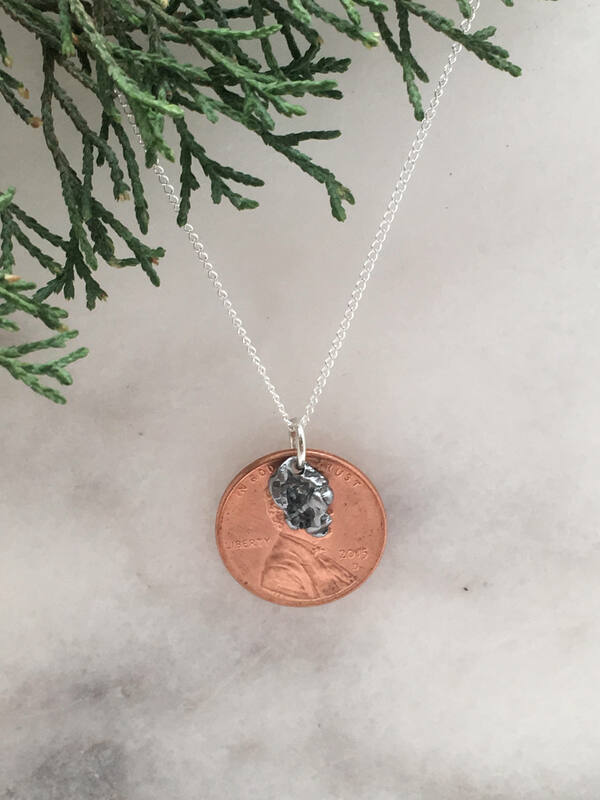 When people think they are seeing a shooting star it is not a star at all. 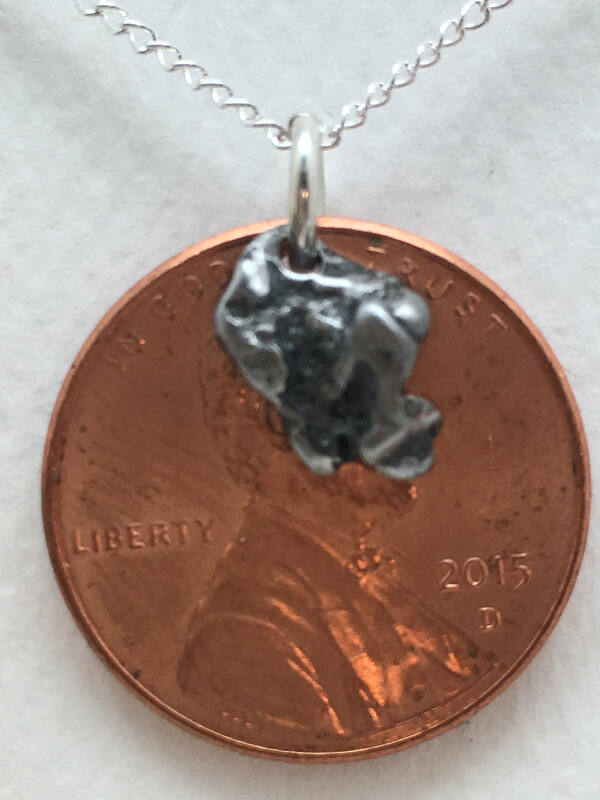 So how much more lucky can you get? 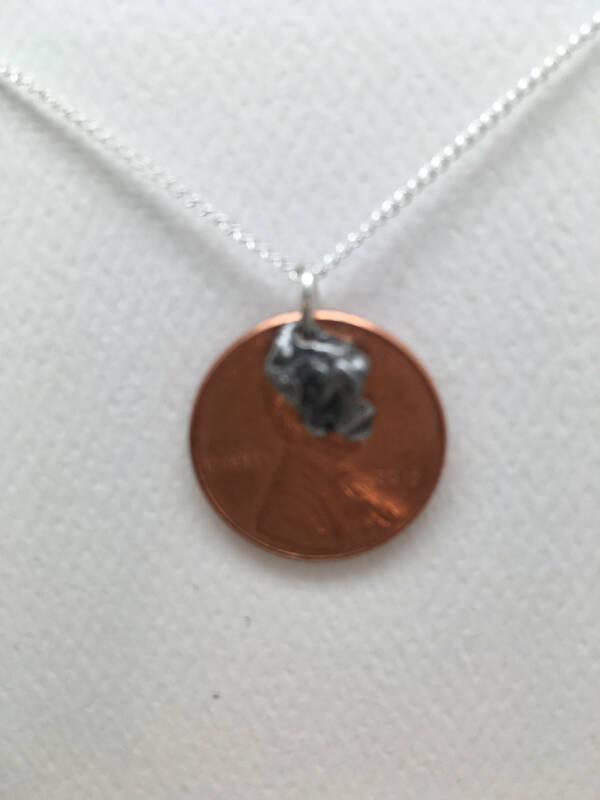 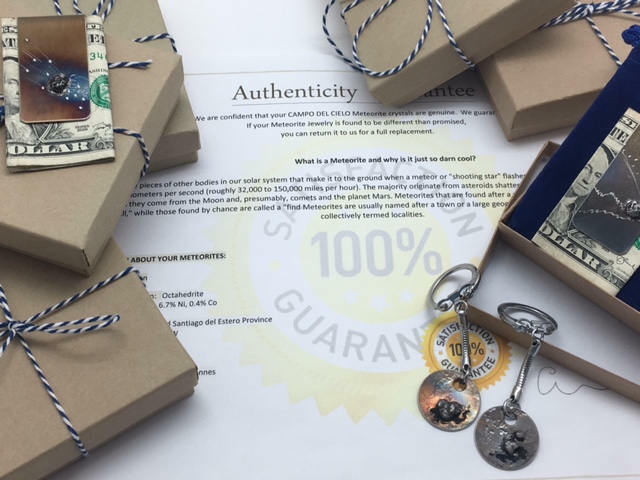 If you would like a custom one done to a year please select that option and message me.